FRANKFURT (Reuters) -- BMW AG surpassed August's global sales volumes for its core brand not just versus last year's month but for those of 2007 and 2008 as well, underlining the strength of the recovery in the premium car market. BMW said on Thursday that it sold more vehicles in China in the first eight months through August than it did for the entire year of 2009. 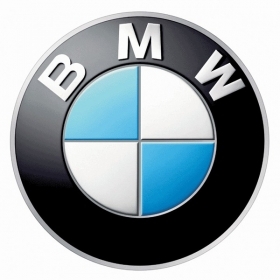 Global sales of BMW brand vehicles rose 16.3 percent last month to about 88,000 units. That brought the cumulative total year-to-date to 775,262 BMW brand vehicles, for a gain of 14.0 percent. "We are seeing a stable upward trend and are gradually regaining the level we had prior to the economic and financial crises," BMW group sales chief Ian Robertson said in a statement. "For the first time, it (the BMW brand) also delivered more vehicles than in August 2007 and 2008," he added.